Marcella B. 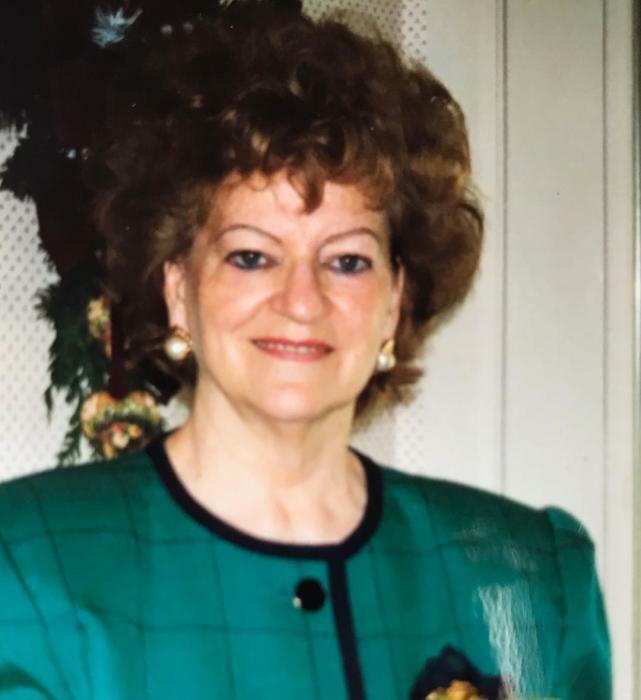 “Marcy” Buric, 91, of Greensburg, died, Saturday, February 9, 2019, in Allegheny General Hospital, Pittsburgh. She was born in McKeesport on August 3, 1927, a daughter of the late John and Anna Hartig Ruffing. She was a member St. Bruno Catholic Church, South Greensburg. She formerly worked as an assembler for WABCO. Marcy enjoyed painting, traveling and spending time with her family and neighbors. In addition to her parents, she was preceded in death by her sister, G. Regina “Dottie” Ruffing and her brothers, William and John Ruffing. She is survived by her children, Daniel Buric (Rose) of Hunker, Diane Kowalski (Ron “Whitey”) of North Huntingdon, Patricia Keenan Dunn (Jack) of North Huntingdon and Bernadette Thompson (Joe) of Jeannette; her grandchildren, Michael Buric, Joshua and Benjamin Thompson, Jonathan and Corey Keenan, Melissa Mulheren (Adam); her great grandchildren, Brennen Buric, Marissa and Landon Mulheren and Hensley Keenan. Family and friends will be received on Wednesday from 2-4 and 6-8 pm at Kepple-Graft Funeral Home, 524 North Main Street, Greensburg. Parting prayers will be held on Thursday in the funeral home at 9:30 am followed by Marcella’s funeral mass at 10 am in St. Bruno Catholic Church, South Greensburg. Interment will be held at Westmoreland County Memorial Park. Should friends desire, memorials may be made to the American Diabetes Association, Two Chatham Center, Suite 1520, 112 Washington Place, Pittsburgh, PA 15219. For online condolences, please visit www.kepplegraft.com .